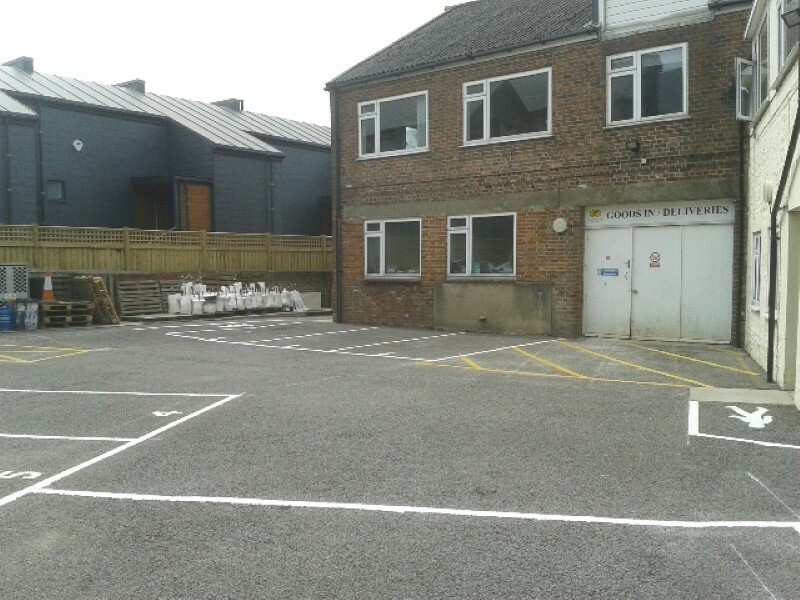 Parking Bay Markings including walkways, lettering, number and hatching – completed on a Saturday. 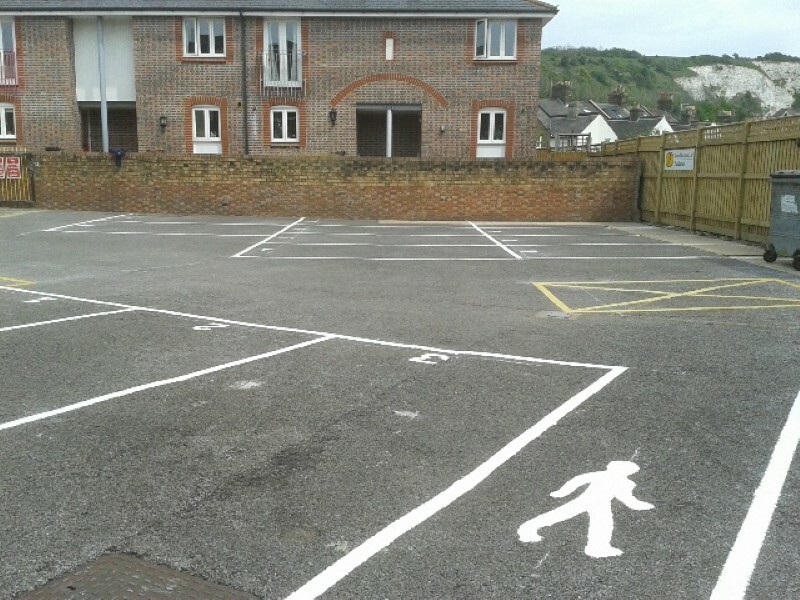 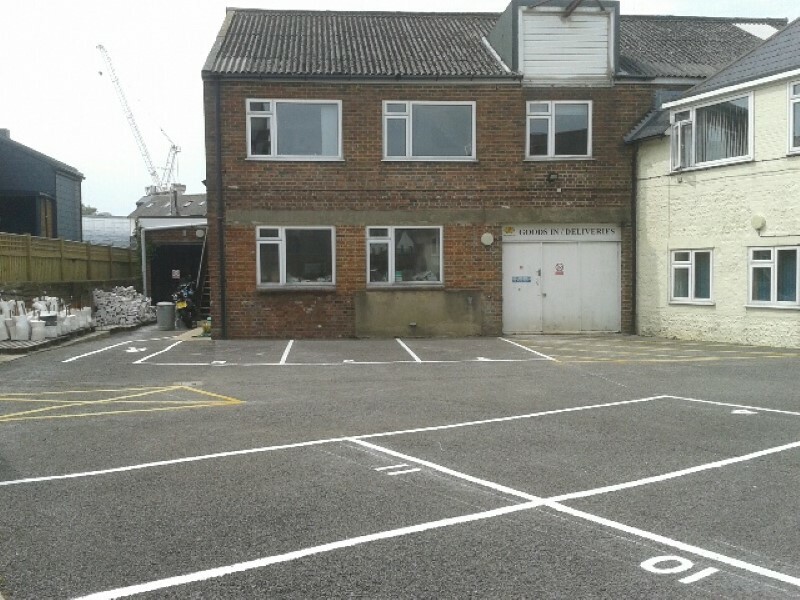 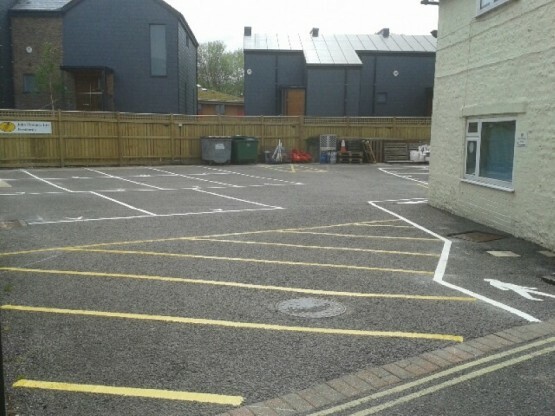 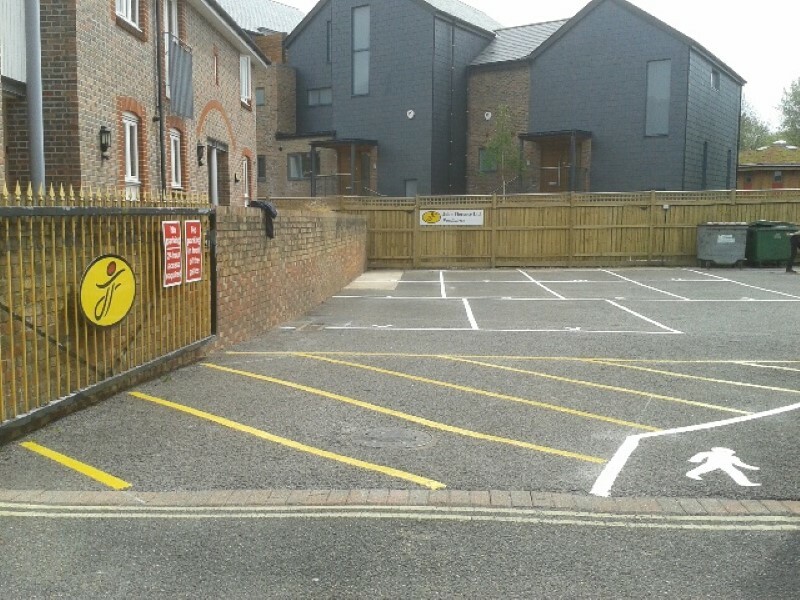 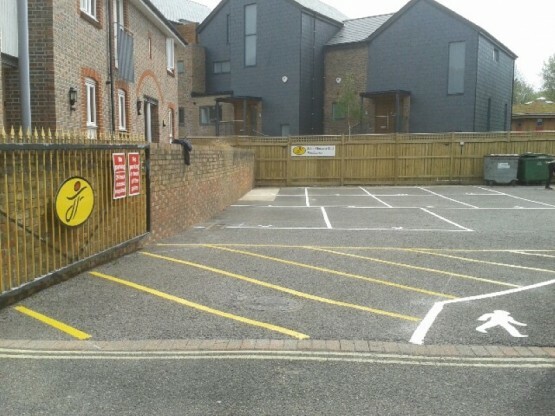 Car Park was quite a small area and client wanted advice as to the best way to access space within the car park. Along with our Estimator and Operatives we were able to discuss options with the client and come up with a layout to suit the requirements of the site.